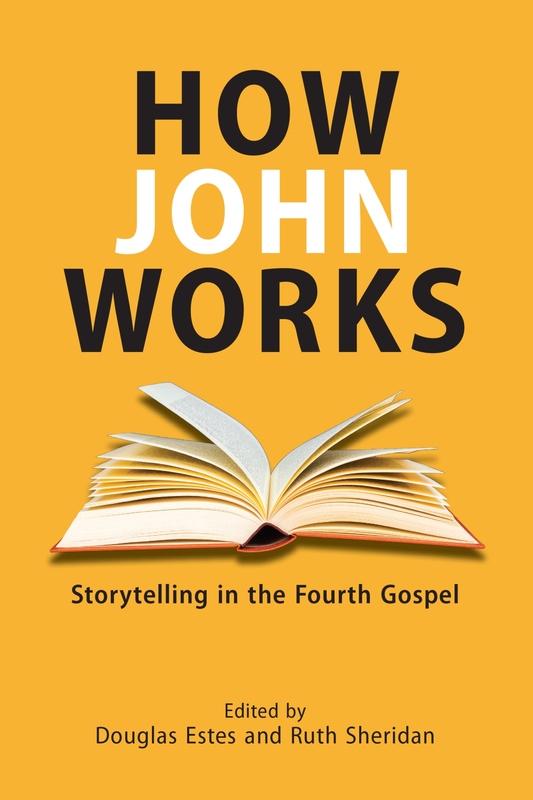 In this book, a group of international scholars go in detail to explain how the author of the Gospel of John uses a variety of narrative strategies to best tell his story. More than a commentary, this book offers a glimpse at the way an ancient author created and used narrative features such as genre, character, style, persuasion, and even time and space to shape a dramatic story of the life of Jesus. Contributors include: Harold Attridge, Frank Moloney, Dorothy Lee, Mark Stibbe, James Ressesguie, Chris Skinner, Mickey Klink, Alicia Myers, Susanne Luther, Kasper Bro Larsen, Dan Nässelqvist, Rekha Chennattu and Charles Hill. 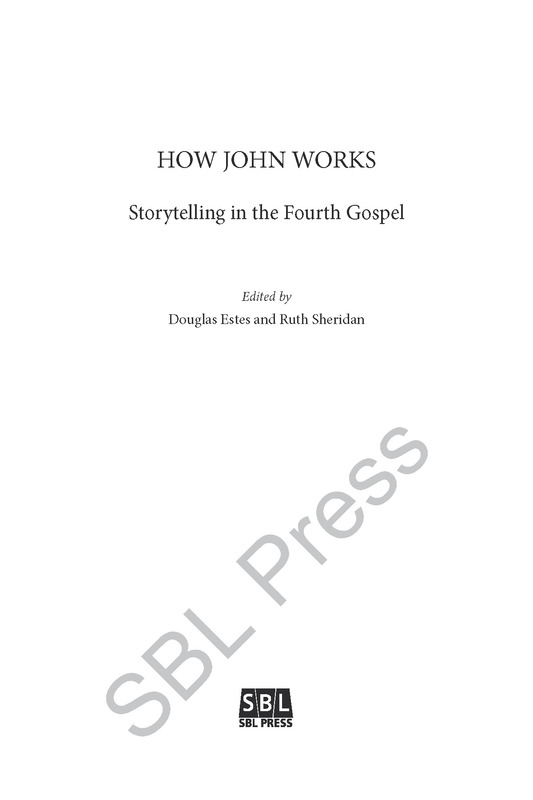 This volume is an outstanding collection of fifteen essays that address the issue of “how John works,” ... It is thoughtfully designed, carefully edited, and the essays are of high quality and consistency. 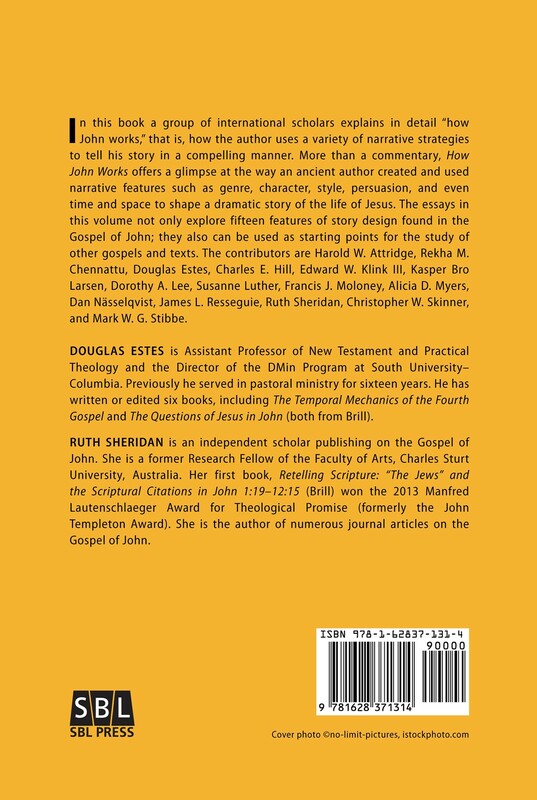 Each introduces a different element of the gospel’s “narrative dynamics,” surveys recent literature, and offers illustrations of how this element functions in John. The essays not only introduce these various elements; in many cases they contribute fresh interpretations and insights. Even so, How John Works ultimately works, with insights emerging on every page ... Since literary theory and narratological studies are changing fields of study subject to shifts and new trends, this collection of essays is a welcome addition into the shifts and new trends ever emerging in biblical scholarship.